Moving Abroad with kids? You need this! 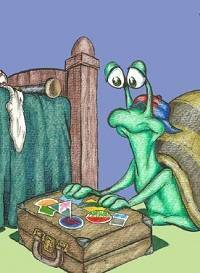 Sammy's Next Move is the story Sammy The Snail who is moving to a new country! He is a third culture kid or a global nomad. Read all about his expat adventures! He is worried about missing his friends and family back home and having to make new friends. He is worried he won't like the place he is moving too. So many new things to experience-a new home, new school, new culture, new food! 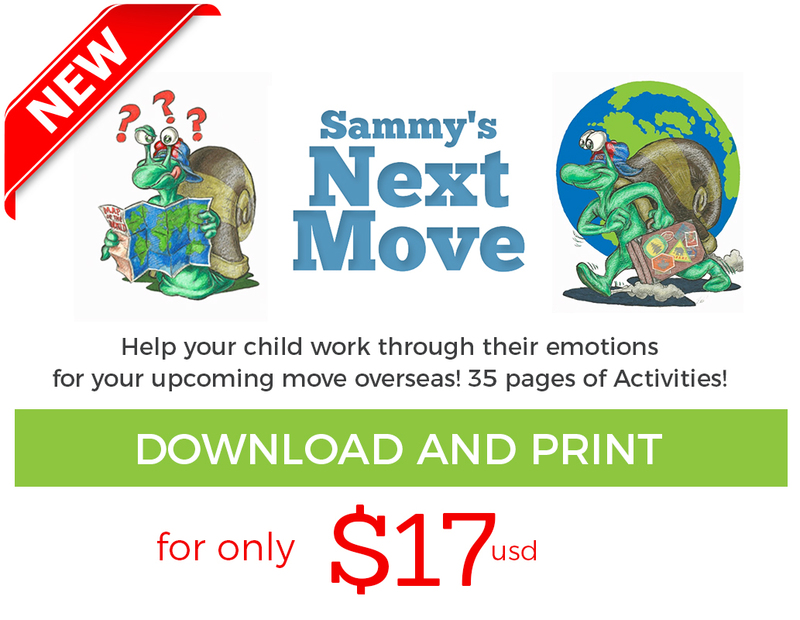 Read Sammy's Next Move with your child and see how Sammy deals with his move overseas! If your child is a TCK or is going to become a third culture kid then this is a great book to start talking about the feelings and emotions he or she may be going through. 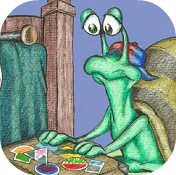 Help your child alleviate the fear and anxiety of moving to a new country by reading about Sammy the Snail's relocation to a new culture. Moving to a new country can be stressful for children but if you prepare them well children are also very resilient! 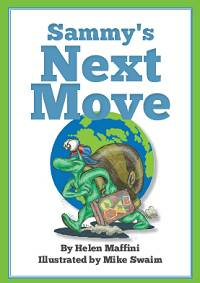 Read Sammy's Next Move with your child to prepare them for an exciting adventure living abroad! 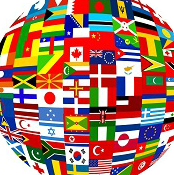 Moving overseas can be one of the bet experiences of your child's life with proper support and preparation! Helen is working on her Doctorate in Education and has worked in many international schools and government reform projects around the world. She has helped countless children transition to a new culture. Sammy's Next Move is her second book, she is also the co-author of Developing Children's Emotional Intelligence. Your child will have a head start on handling all the new experiences they will face! They will be excited to meet new friends, try new foods and explore a new culture! Sammy is a snail and he carries his home on his back! A snail was chosen because third culture kids (TCK) or global nomads make their home wherever their family is. 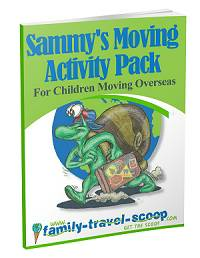 Your child will enjoy reading about how Sammy celebrates his family traditions in his new country and realizes that home is wherever Sammy the Snail and his family are!